Center Valley, PA- April 3, 2017 – JetPay Corporation (NASDAQ: JTPY), a leading provider of payment processing services, payroll and human capital management services, and related card services, announces today the additions to the sale leadership team. Loee Matousek joins as Senior Vice President of Channel Partnerships, Greg Axelrod joins as Vice President of Independent Software Vendor (ISV) Sales, and Wes Walker as Vice President of Direct Sales. by Vincent Breault, JetPay President of Sales. 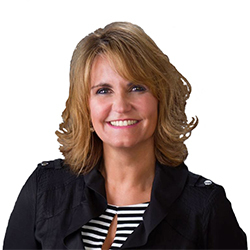 Loee Matousek brings a broad range of experience to JetPay, including executive sales, relationship management, and partnership business development at large payment organizations. Additionally, Loee served as Vice President-Merchant Services at Cardinal Commerce, a Visa company, as well as First Data where she served as Business Development Director on the Enterprise Accounts and Channel Partnerships teams. In addition to her fifteen years in the payment industry, Loee worked as a Financial Planning and Analysis executive at CBIZ and Picker International, in Cleveland, Ohio. A veteran of the Payments industry for 30 years, Greg brings 20 years of dedicated sales experience in the payments arena specializing in ISV/software channel partnerships as well as sales leadership. 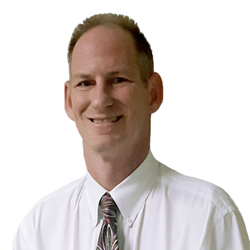 Greg served in several functions at First Data, including being their District Sales Manager. Following First Data, Greg spent 12 years with Sage Payment Solutions where he grew their integrated partner channel and achieved President’s Club recognition 9 times. 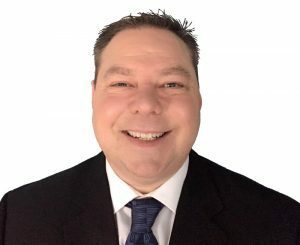 Most recently at Direct Connect, Greg worked with Bank and Reseller partners to develop new revenue streams. Wes will lead JetPay’s In-House and Field Sales teams. Wes brings a broad range of experience, including direct sales, sales management, recruiting, and training. Wes’ most recent role was leading the inside sales team for Worldpay. Prior to Worldpay, Wes served in several capacities at Encore, an EVO company, such as National Sales Manager and Director of ISO/Field Agent recruiting, training and relationship management.